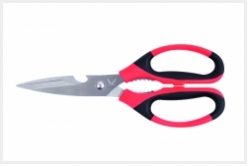 Household cutting requirements really diverse: herbs, poultry, hobbies, plants, wallpaper – everything is cut with one pair of scissors. But one pair is insufficient to adequately meet the requirements of these tasks. Big finger-loops for better handling, dish-washer safe. 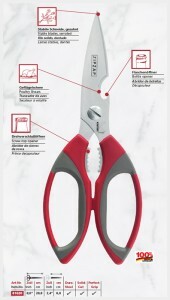 Serrated for heavy cutting in the kitchen, easy opening, dish-washer safe. 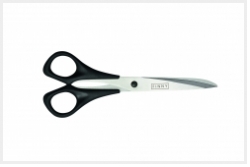 Short blades for versatile cutting, serrated, easy opening, dish-washer safe. 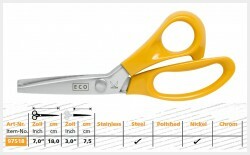 Stable tip for precise cutting, wire-cutter device and de-thorning. Big finger-loops for easy-handling even with gloves. Extremly stable on the tip. For difficult metals. 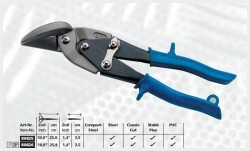 Includes wire-cutter and wire stripper devices. Big finger-loops for easy-handling even with gloves. Long blade for precise cutting of heavy paper / wallpaper even at the point. 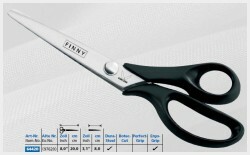 Scissors for precise cutting up to the tip. 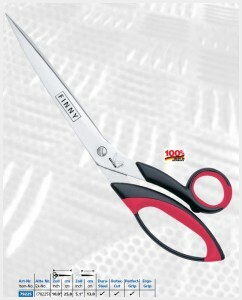 Long blade for precise cutting even at the point. 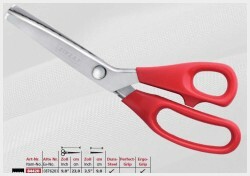 Extra-fine, bent point for precise cutting. 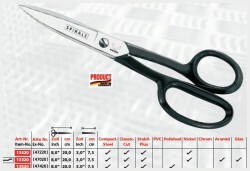 Fine head for the precise cut. 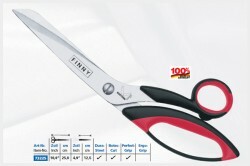 Small jaw for universal cutting purpose. 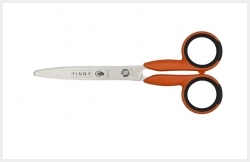 Short extra pointed blades for the finest metal work. 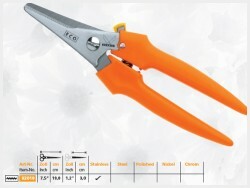 Special edge for floral cutting. "Berlin" shape with special bearing. Special bead-design for perfect cutting on even surfaces. 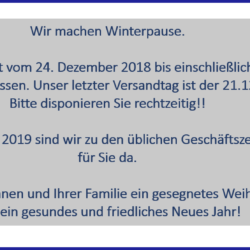 This item is running out. 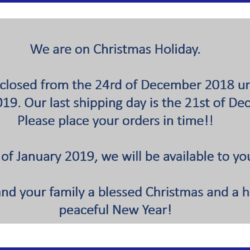 Delivery only as long as supplies last. 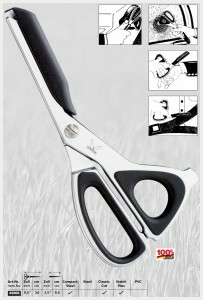 Universal snip for easy cutting. Rounded tip for safe handling of light materials. For a long cut on light materials. Heavy-weight use for strong materials. 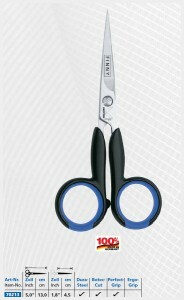 With easy-opening for comfortable handling even with gloves. Strong tip for a solid cut, wire-cutter and de-thorner. 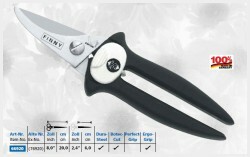 Special blade for floral cutting. Light model with a comfortable spring action. 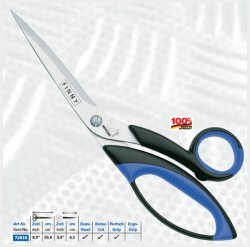 Gently curved edges for a precise cutting action. 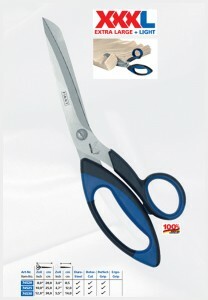 Pointed sturdy blades for exact cutting, with wire-cutter, large handles for comfortable working, even with gloves. 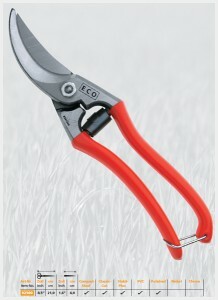 Self-opening, general-purpose use, easy to handle via one-hand lock system. 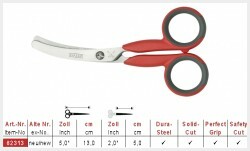 Self-opening, general-purpose use, with belt clip system for safe storage or with clamp system. 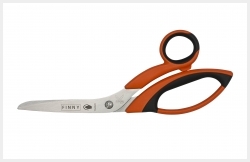 Lefthand scissors with rounded blades for safe working. Short, extra pointed blades for the finest metal work. 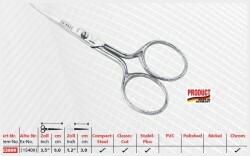 Model “Meisterstolz” (Masters Pride) with special bearing and slim cutting head for swift cutting. "Berlin shape" with special bearing. With pelican head and special bearing for perfect cutting on even surfaces. 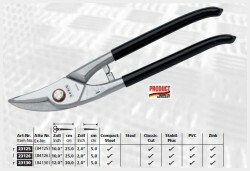 Hole tin snips with leverage effect to reduce the energy required. 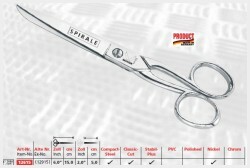 Universal scissors with leverage effect to reduce the energy required. 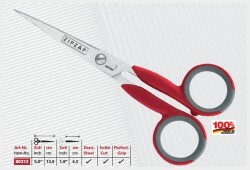 “Ideal scissors” with leverage effect to reduce the energy required. 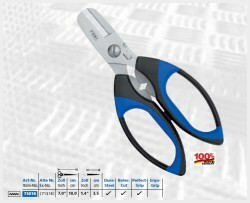 Short sturdy tops for thick materials, wire-cutter, large handles for comfortable working, even with gloves. 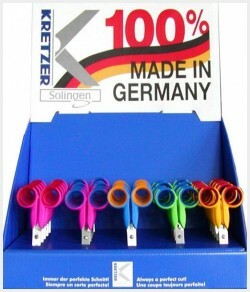 Self-opening general-purpose use, with belt clip system for safe storage or with clamp system. 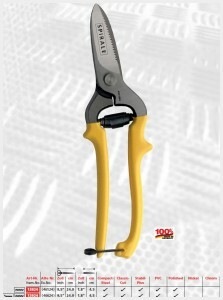 Serrated blades for robust application, acid-resistant, practical one-hand lock system. 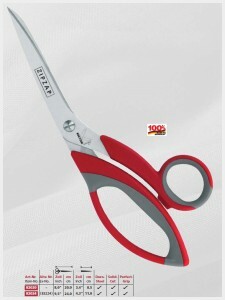 Large cutting head for robust working. 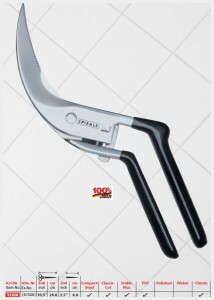 Serrated blades, for robust kitchen application, practical one-hand lock system, dishwasher-proof. 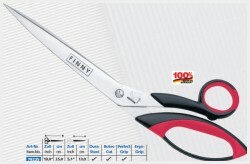 Slim blade for versatile cutting. 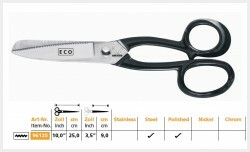 Small universal scissors for save cutting or various materials. Huge universal scissors for save cutting of heavy materials. 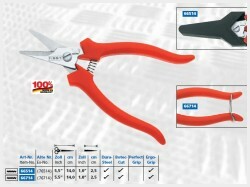 With wire cutter and large handles for high power transmission. 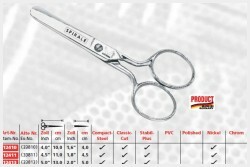 Universal scissors for save cutting of various materials. 6 features, big finger-loops for better handling, quick disconnect for easy cleaning, dish-washer safe. 4 features, big finger-loops for better handling, dish-washer safe. Easy opening for comfortable handling even with gloves. 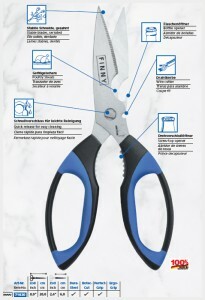 6 features, strong model, big finger-loops for perfect handling even with gloves, quick disconnect for easy cleaning. 4 features, strong model, big finger-loops for perfect handling even with gloves. Emergency assisstant: hammer-device for breaking glass, cuts safety belts, leather, etc. Delivery with holder. Springs and / or holder nedd to be ordered separately. 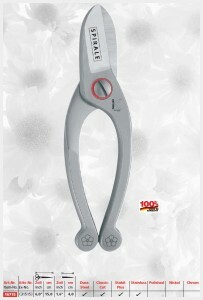 6 multifunctions, large handles for safe guidance, quick-lock system for easy cleaning, dishwasher-proof. 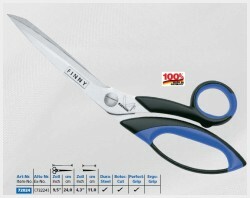 4 multifunctions, sturdy model, large handles for safe guidance, even with gloves. Serrated, with bone device, easy opening, dish-washer safe. Paring Knife with straight blade. Serrated blades, with bone breaker, practical one-hand lock system, dishwasher-proof. 4 multifunctions, large handles for safe guidance, quick-look system for easy cleaning, dishwasher-proof.